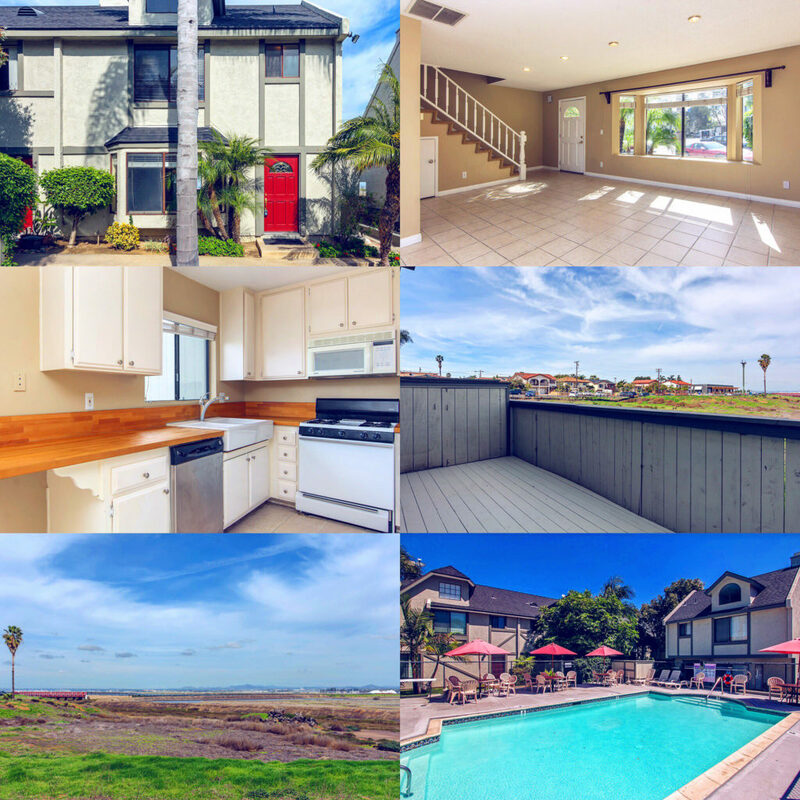 The San Diego Real Estate BLOG: Hidden Gem in Imperial Beach!!! Hidden Gem in Imperial Beach!!! – Close proximity to many Biking Trails as well as a Brewery that is close to Opening!! !